Technology can help CUs become well-positioned to navigate the lender shortage for the long haul. Commercial lending continues to be an area of opportunity and growth for many credit unions. 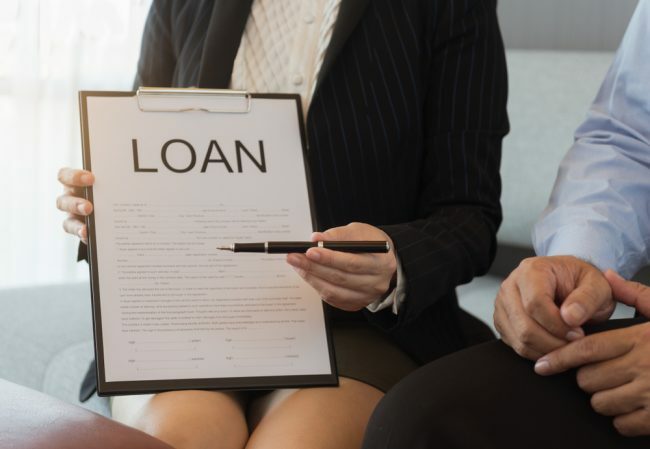 Even though business demand is high, there’s a shortage of lenders and credit analysts entering the space, and experienced lenders are retiring more rapidly than new ones are coming in. This scarcity is the result of converging factors, including fewer students pursuing the career and higher salaries enticing lenders toward large institutions.